The best overview of a software system can be obtained by trying it out. 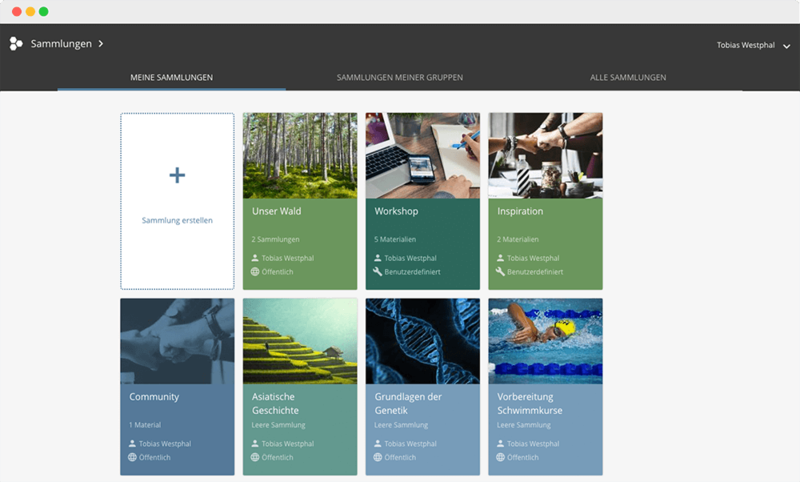 Test-drive edu-sharing and its integration into other systems! 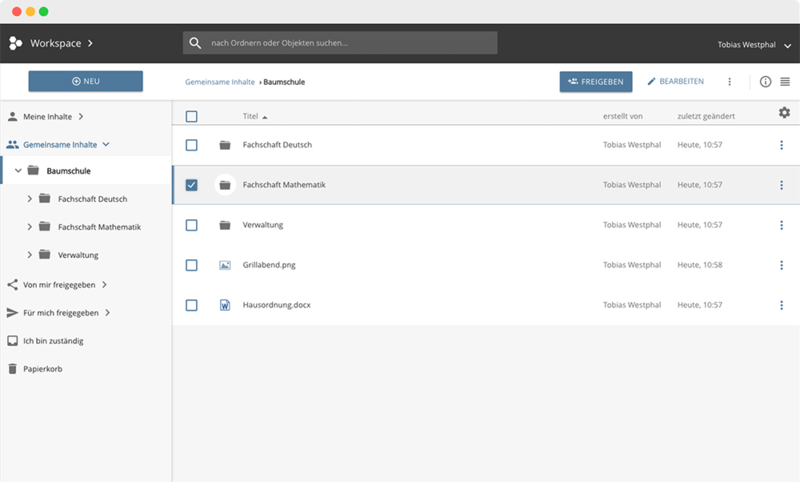 Collect, view and use materials just for yourself or together with other users. Find and use your own and other materials from different content-sources. Store and manage your material in your personal workspace. 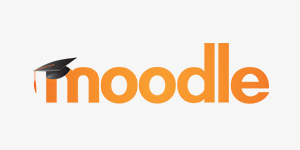 Use materials and tools in Moodle. 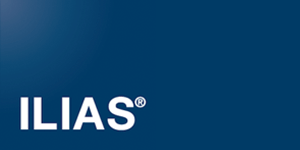 Use your materials and tools in ILIAS. 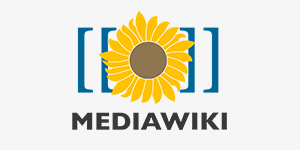 Use and store materials and tools in a MediaWiki. 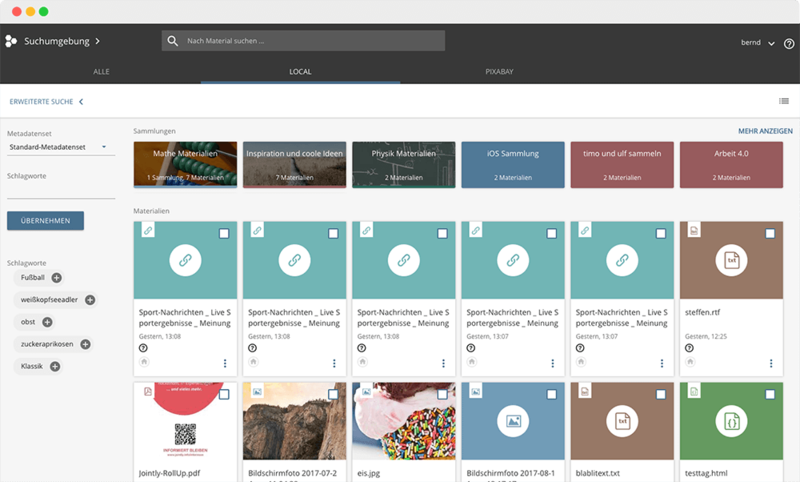 Plug-Ins and connectors to edu-sharing, which are currently in development. Manage text documents, spreadsheets and presentations online. 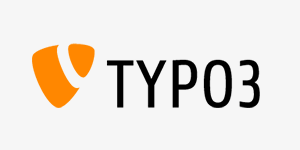 Include and use materials and 'smart searches' in TYPO3 web pages.